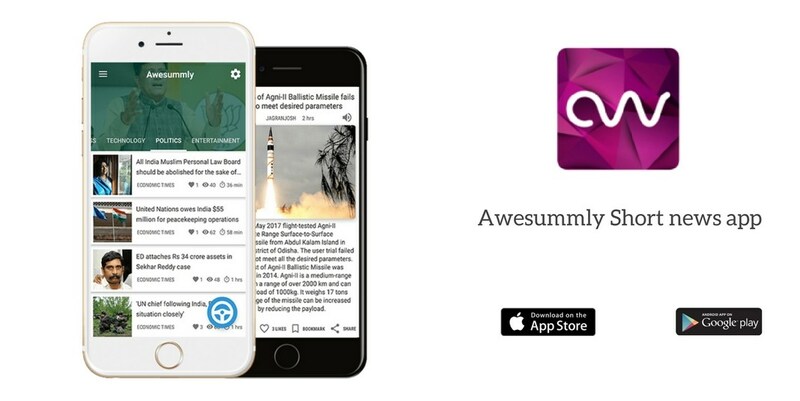 Awesummly – The Best Short News App for Android! Have you ever heard of any news app that can read the news in multiple languages, which covers top stories of the day for each category and give you news in just 60 words? Well, we are here with an app just like this that will surely blow your mind. Yes, here we are … Read moreAwesummly – The Best Short News App for Android!